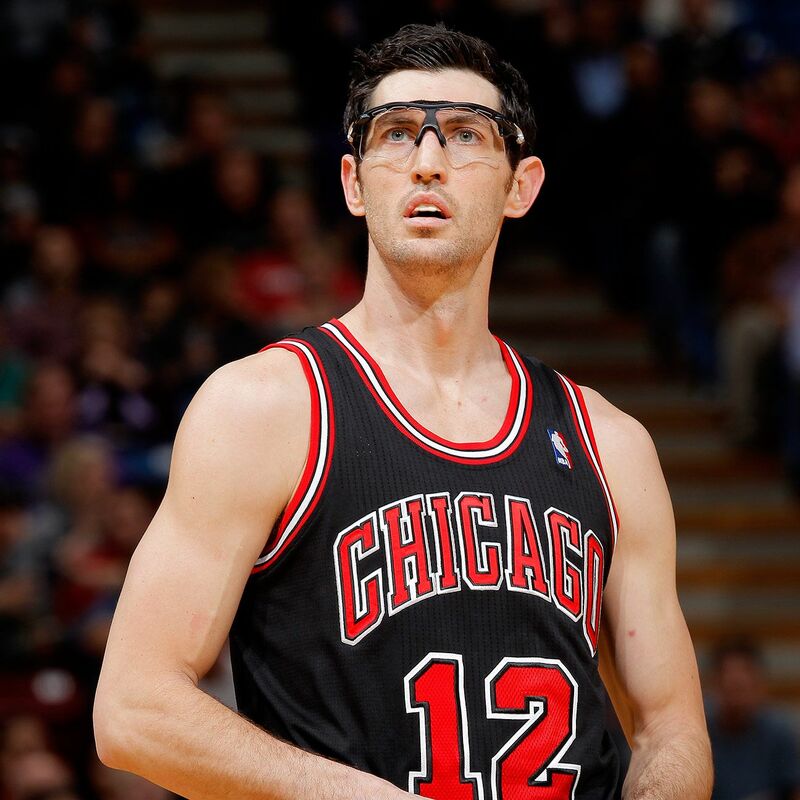 As a high school senior, Hinrich was named the 1999 Co-Iowa Mr. Basketball, along with future college teammate and roommate Nick Collison. 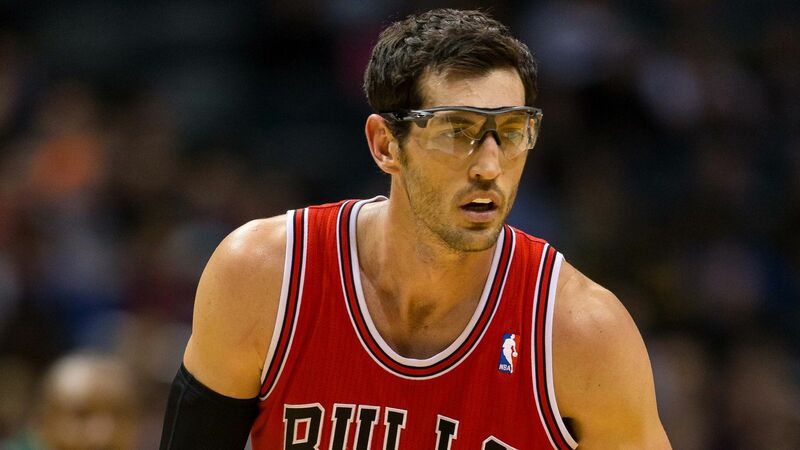 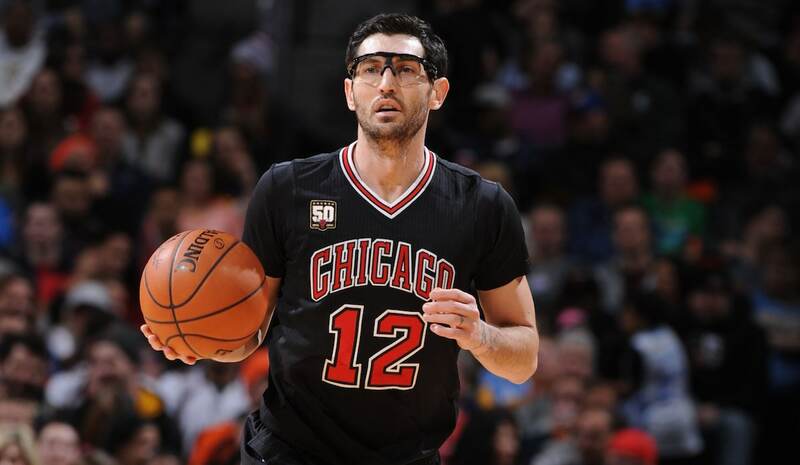 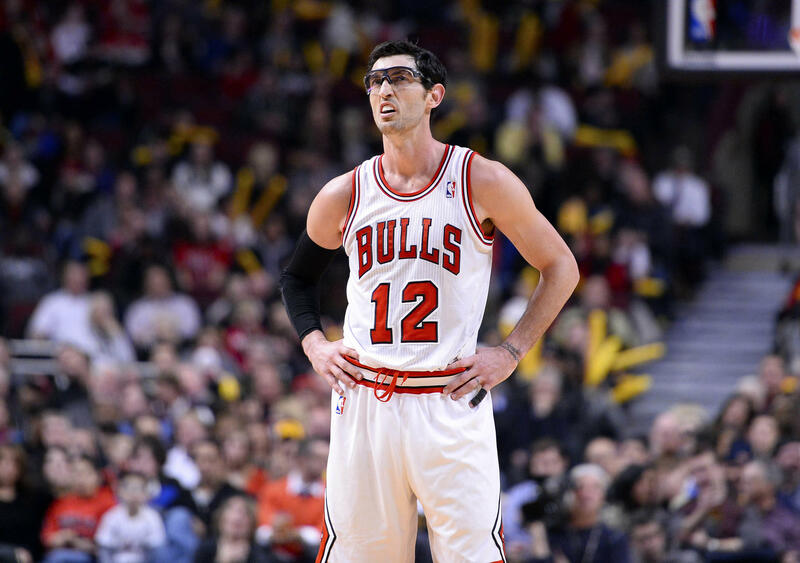 Hinrich originally committed to play basketball at Iowa State but when the coach at the time, Tim Floyd, took the head coaching position for the NBA's Chicago Bulls, Hinrich changed his mind and decided to attend the University of Kansas. 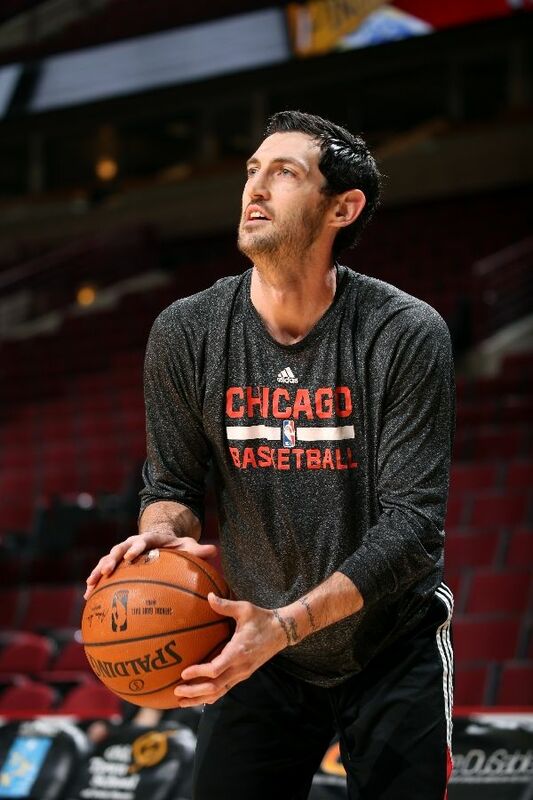 Hinrich helped Kansas to consecutive Final Fours in 2002 and 2003, his junior and seniors seasons. 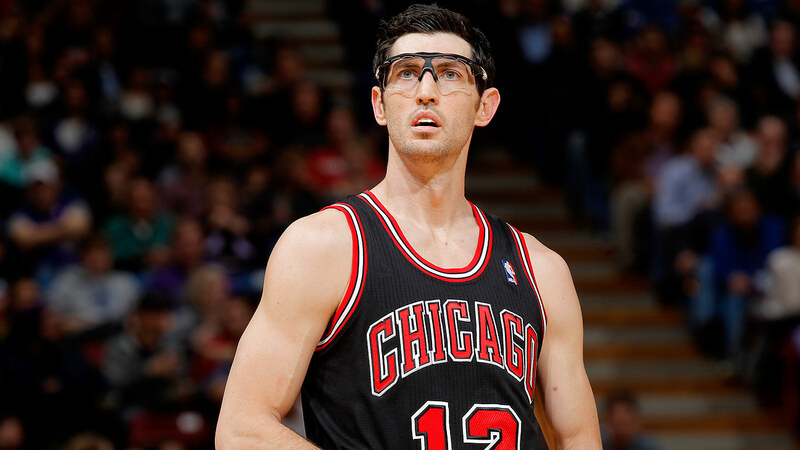 He was drafted by the Chicago Bulls with the seventh pick in the 2003 NBA Draft, where he earned the nickname "Captain Kirk. " 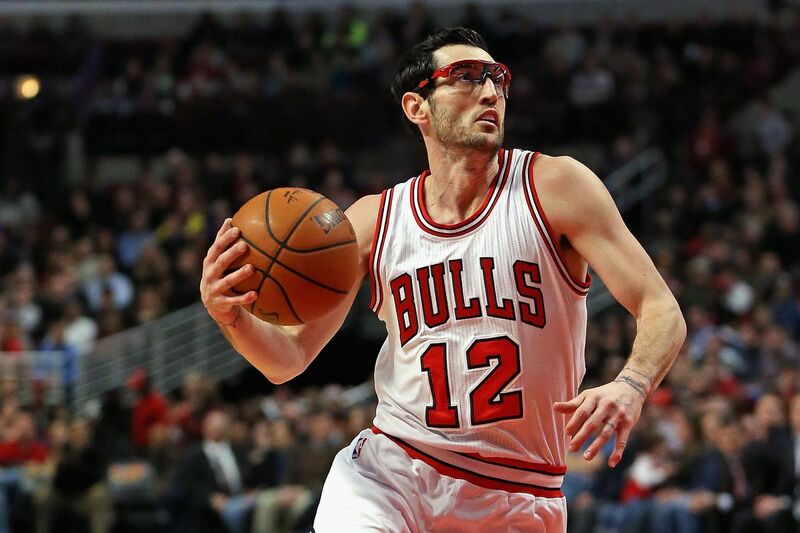 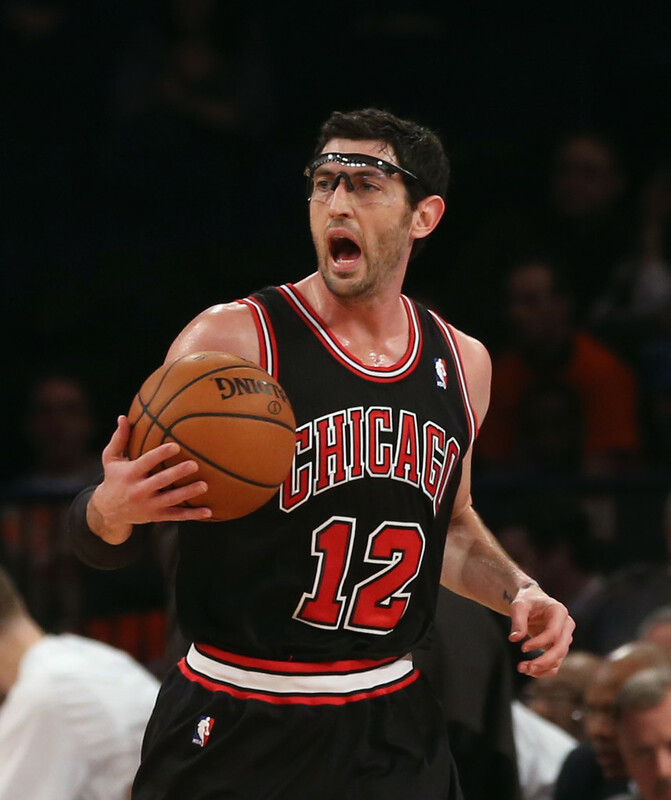 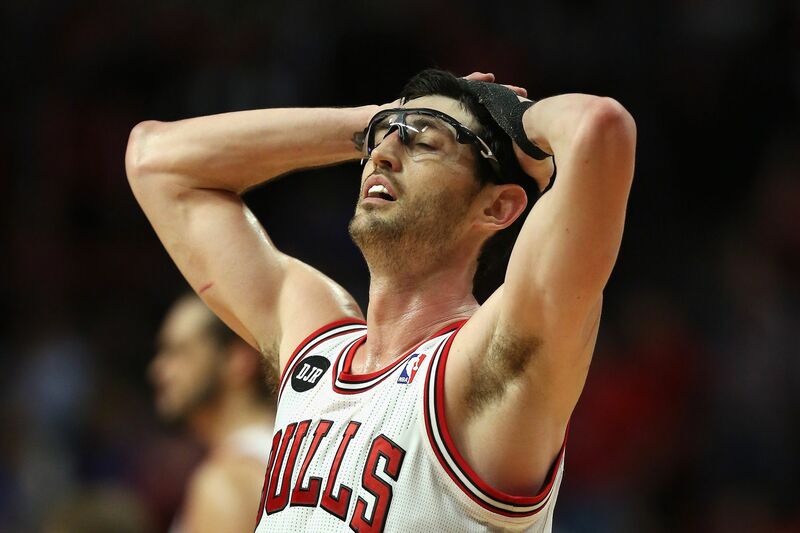 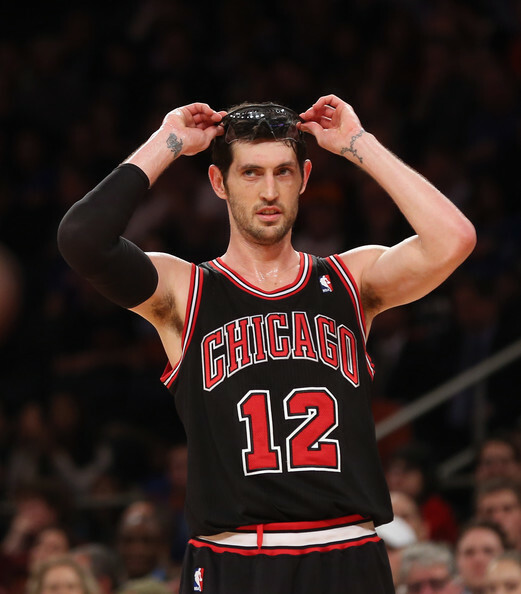 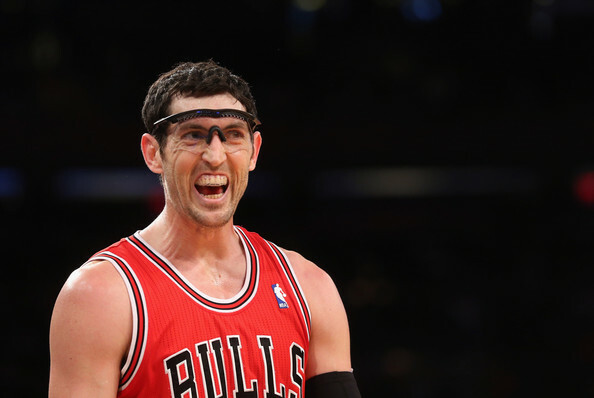 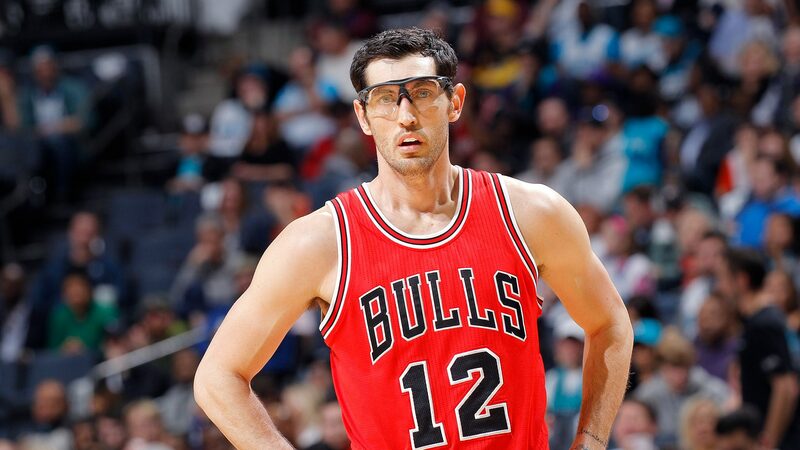 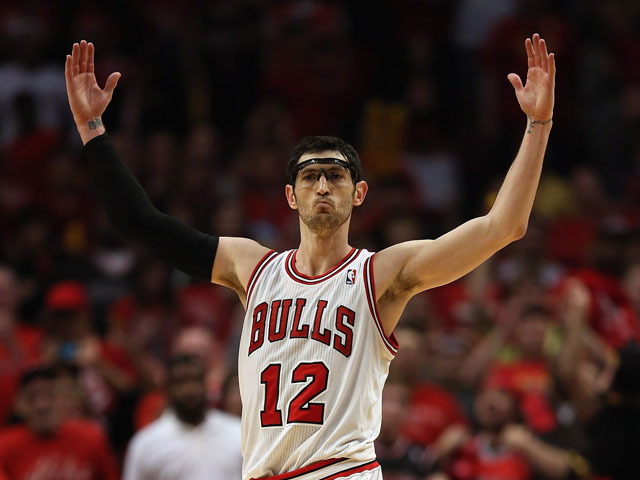 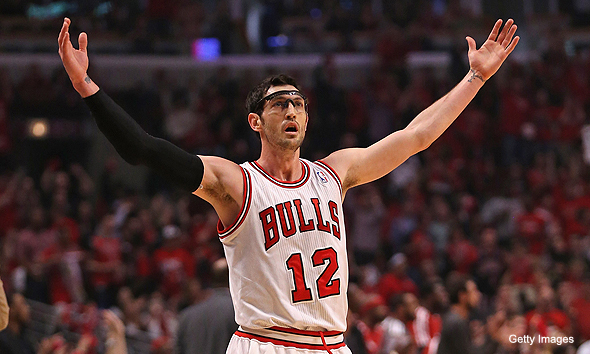 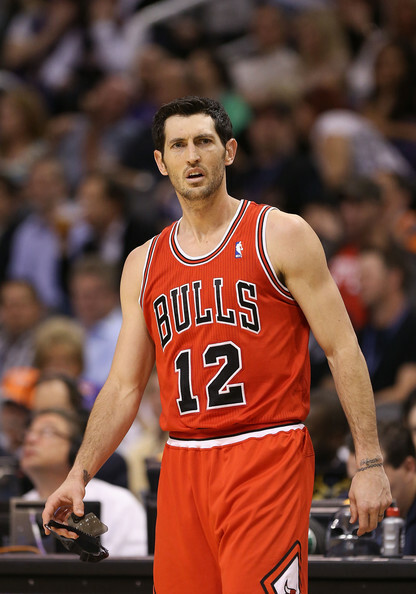 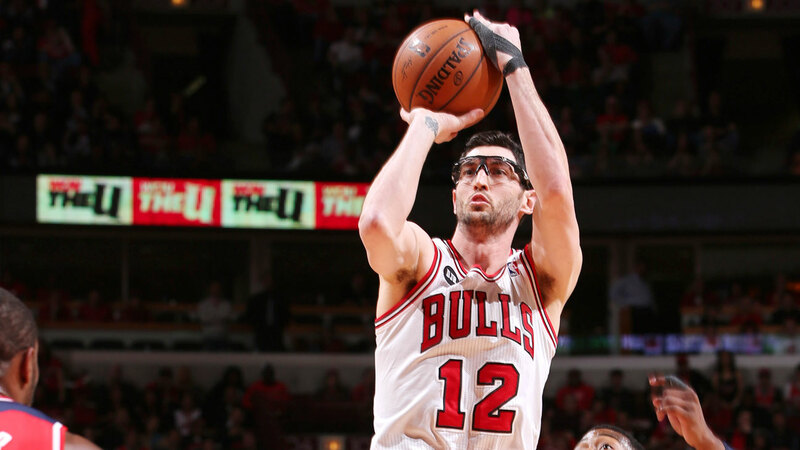 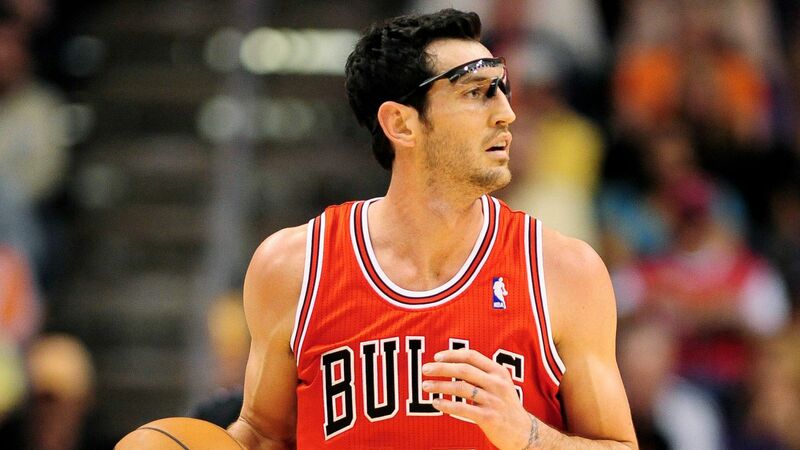 Hinrich is the Bulls' all-time leader in three-point field goals. 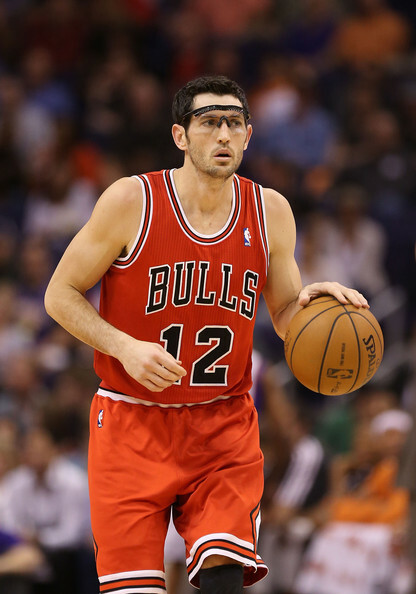 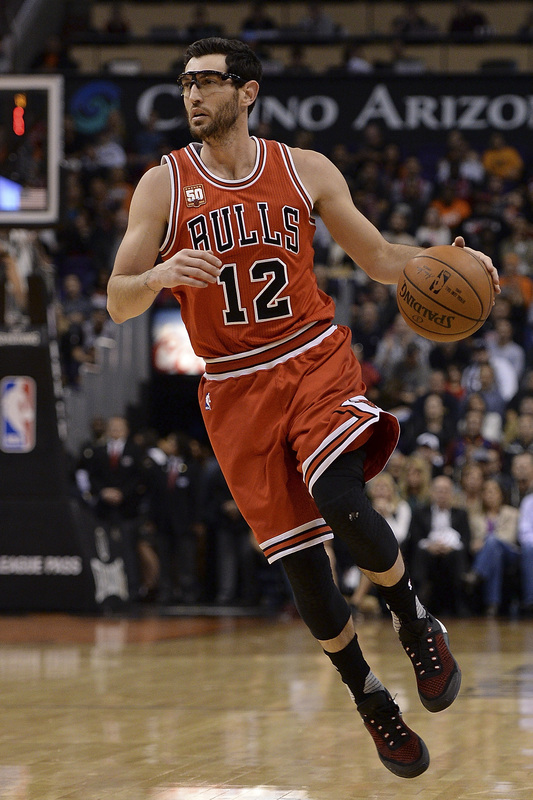 After seven seasons with the Bulls, he had short stints with the Washington Wizards and Atlanta Hawks before returning to the Bulls in 2012. 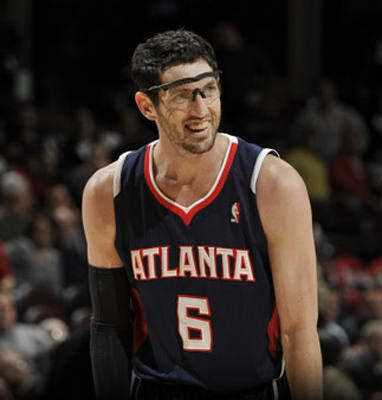 In 2016, he was traded back to the Atlanta Hawks.